A youth missionary trip to the Solovetzki monastery will take place July 6-16. 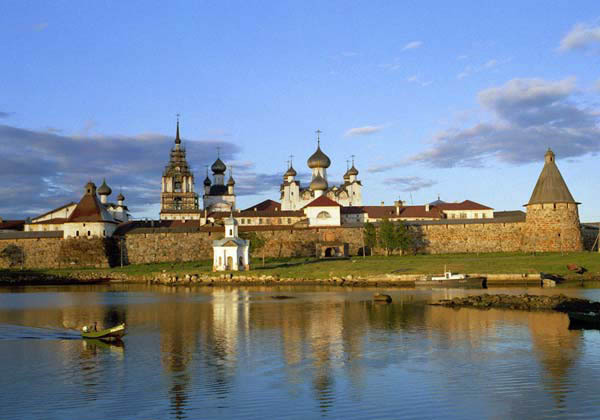 The youth will spend six days on the Solovki islands along with a group of students from the Orthodox Saint Tikhon’s Theological University helping the brethren, completing various obediences, attending church services and learning about the history of the monastery. The group will also have a chance to visit Moscow and Novodevichi and Sretensky monasteries. There are ten participants from three ROCOR dioceses. According to Fr. Andrei Sommer, vice-chair of the Synodal Youth Committee, “It takes a special person to want to travel the distance [from the U.S.] to the White Sea in order to make a difference. These kinds of youth of our church will be magnets for other youth in the future”. The Fund for Assistance and the Moscow diocesan youth committee are sponsoring the trip.